It’s Saturday, and we were waylayed with snow, work and pub quizzes, so that means it’s time for an all new (if slightly late) 5 on Friday. We’re going to start with 5 exciting releases for this week before moving on to our usual digest of some of our favourite articles from the past week. Of course, we’re slow readers, so don’t be surprised if there are some articles that are a little older – these are just some of the great articles we happen to have actually read in the past week. 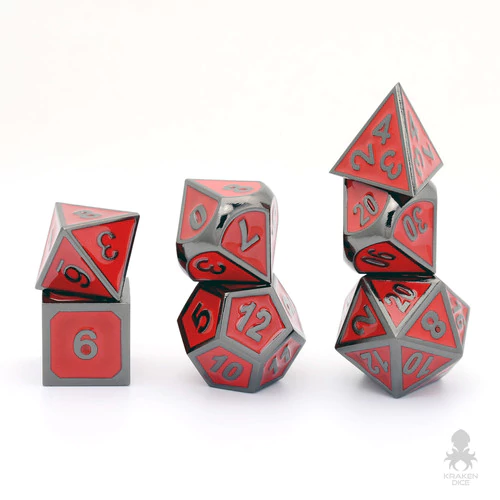 I particularly like the red/black and blue/gold sets, as I think these would be great for Warcraft-themed games, as they do fit so well into the Horde and Alliance aesthetic. 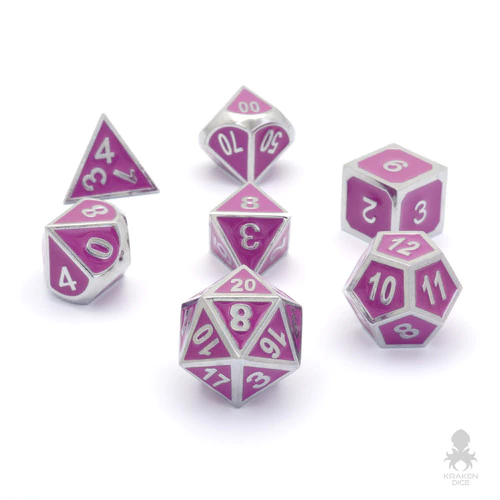 Tempting, as I don’t really have any ‘nice’ dice sets! Privateer Press’ Upcoming Slaughterfleet Raider Theme Force – This preview from Privateer Press shows some really cool blighted Trollblood pirates for Warmachine. I didn’t actually know these models existed, but seeing as I love both Trollbloods and pirates, the combination of both is very, very appealing! The Forge Engine from Hero Forge Games released on DriveThru RPG (FREE for short time) – An interest set of setting-independent RPG rules. Seems to be trying to fill the same space once taken up by GURPS. The DTRPG page gives some cool information on what is in the book/pdf/whatever. Whilst I’m no fan of GURPS, this title will have a long way to go to replace my favourite setting-neutral RPG, FATE CORE. 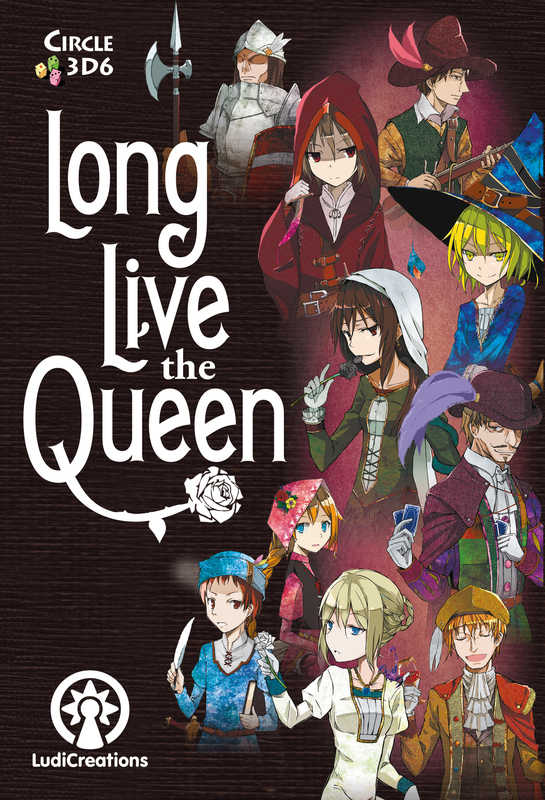 Willing to give it a chance however, largely because it is available for FREE until the release of the print edition. Go check it out! 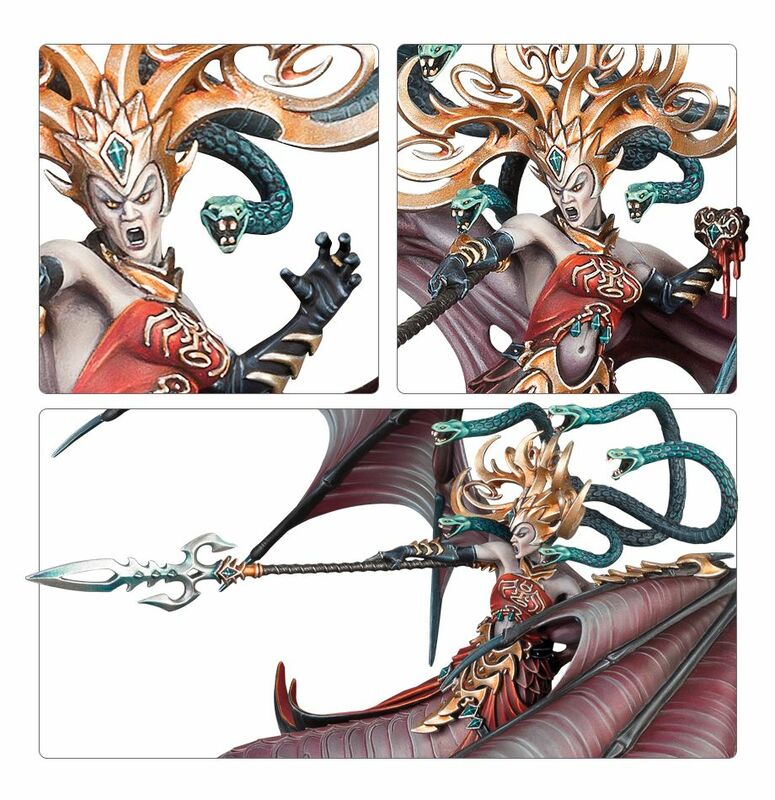 Her army, the Daughters of Khaine, look really good, with loads of great opportunities for synergies and buffs. 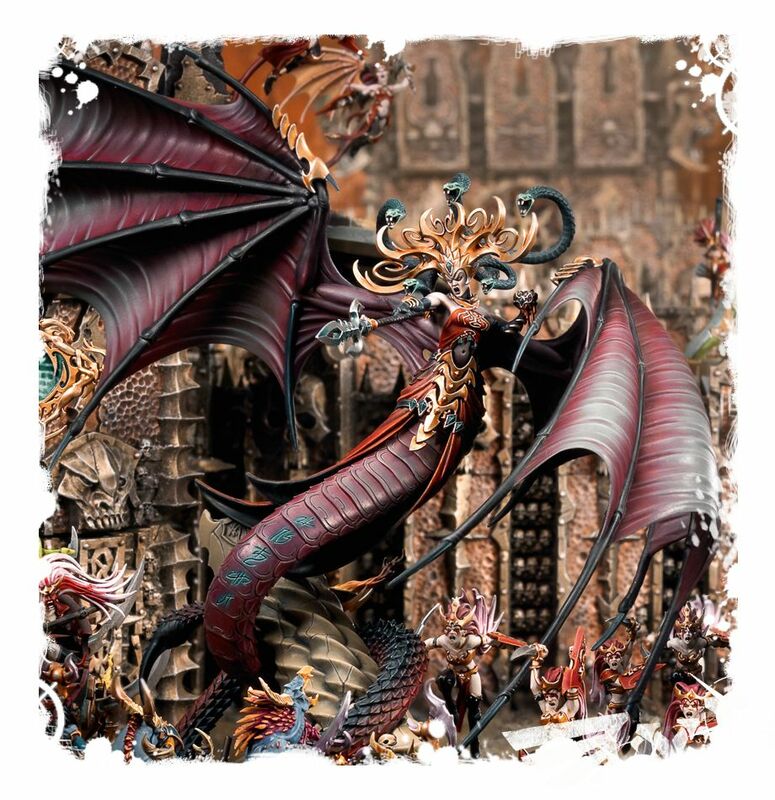 The line is full of great models and I love that just by adding this and a few other models, GW have managed to create another really unique, distinct force for AoS. Loving how diverse this game is. 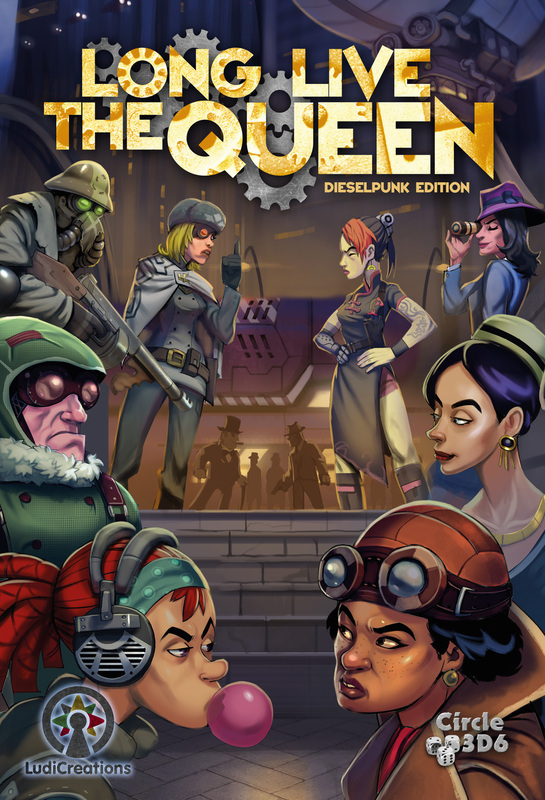 Long Live the Queen Classic Edition – This is a nice little game (also available in a Dieselpunk Edition). It’s a great filler game, taking about 15 to 20 minutes to play and is really approachable. I picked this up during the Kickstarter campaign and it’s now coming to retail. You should look into this game as it represents good, cheap, quick fun. What more could you really ask for? The two different styles also caters to different audiences and aesthetic sensibilities. 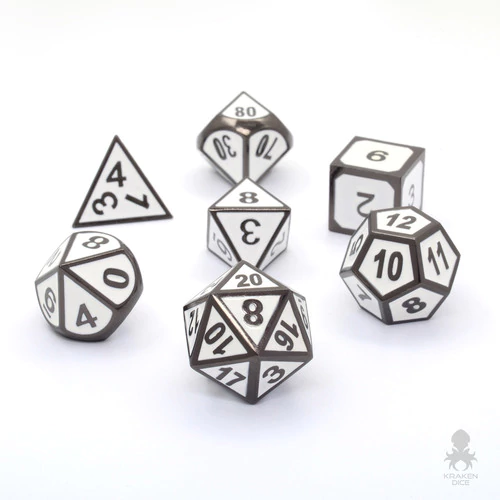 How Inmates Play Tabletop RPGs in Prisons Where Dice Are Contraband @ Waypoint – This is a really great, in-depth and long article about gaming in prison. It’s interesting to read how inmates adapt their gaming to their environments and the adjustments they have to make to get it all working. Definitely worth a read. What do you wish you knew when starting out in the hobby? 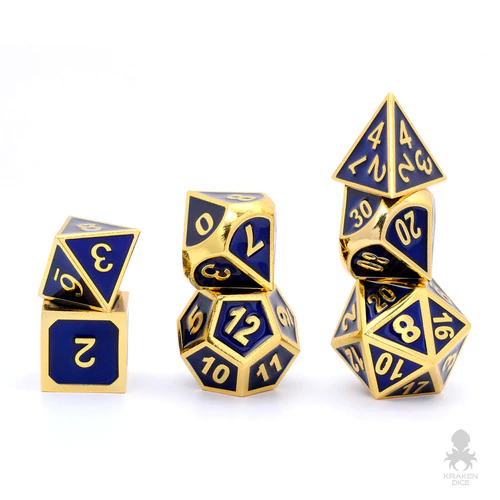 @ Kat Fight Miniature Painting – I’ve read many blog posts that answer this question, and there’s a lot of common ground between them, with much of it in line with my own hobby experience. This author of this post lists a lot of short, concise points, most of which I agree with. The points about calling a paint job done, not comparing one’s work to that of others and accepting imperfection are some that I am only now coming to terms with to try and help motivate my painting. Epic Imperial Guard – Krieg Infantry Company @ Duck Brothers – So, two things attracted me to this article. First up, it’s rare that I see a post about Epic miniatures. It’s just not a game that you see much outside of dedicated Epic communities. Second, the models look great. The author has done a fantastic job with them. The scheme is simple, but it works and the force looks great as a whole. The post also introduced me to Trolls Under the Bridge, a little miniatures company that seems to make some pretty cool stuff. 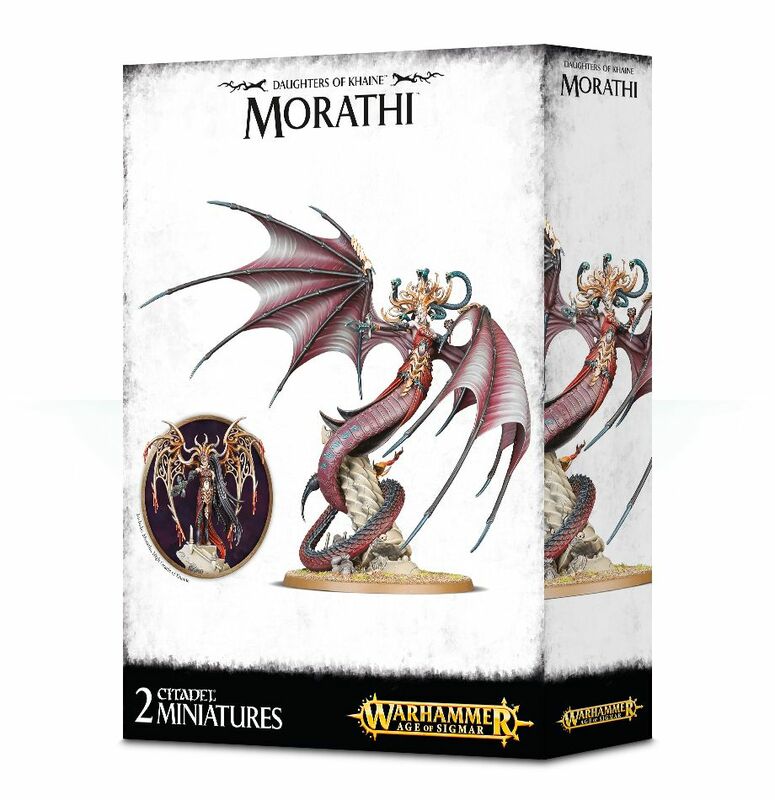 Mutalith Vortex Beast @ Metal Miniatures – Aye, so this is a simple one to describe. Y’see, I like the Mutalith Vortex Beast and the author of this article painted a Mutalish Vortex Beast and published the pictures in a post called Mutalith Vortex Beast. Again, a lovely, simple scheme is used and model ends up looking great. I especially love the fire on the banner. 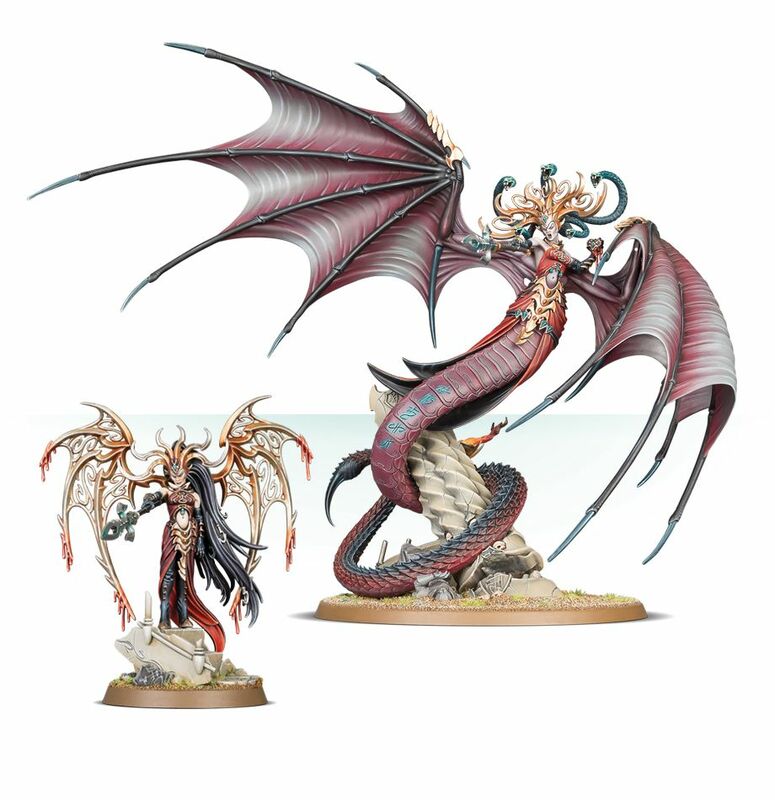 Looking at the author’s other Tzeentch models, this is going to fit in really well with the rest of the army. Ways To Turn Off A Wargamer @ Ups and Downs of Family History V2.0 – Although the author target wargamers with this article, the advice he gives on creating a welcoming environment for players applies just as much to board games, RPGs and others. Points 6 and 7 are particularly relevant to my own experience. Good article full of great advice. On No Rerolls, we’ve been pretty much silent, but I have posted my usual hobby update on Hit Somebody.